Upgrade the radio in 2016 - 2018 Honda HR-V vehicles with an aftermarket single ISO radio with pocket or a double DIN radio. 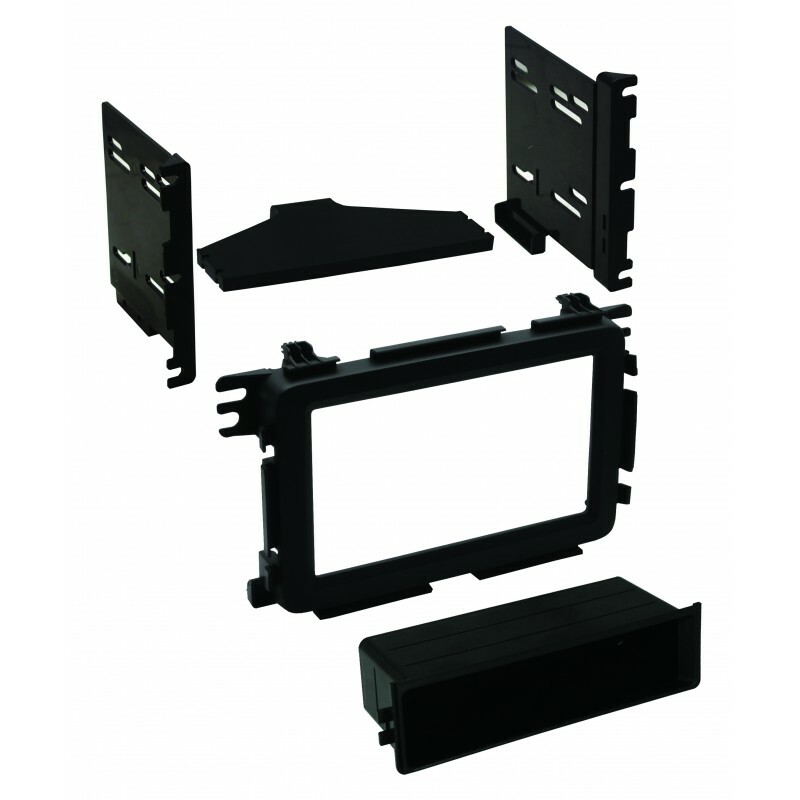 Our dash kit is made of high quality material and painted satin black. A rear support bracket is also included with the dash kit.